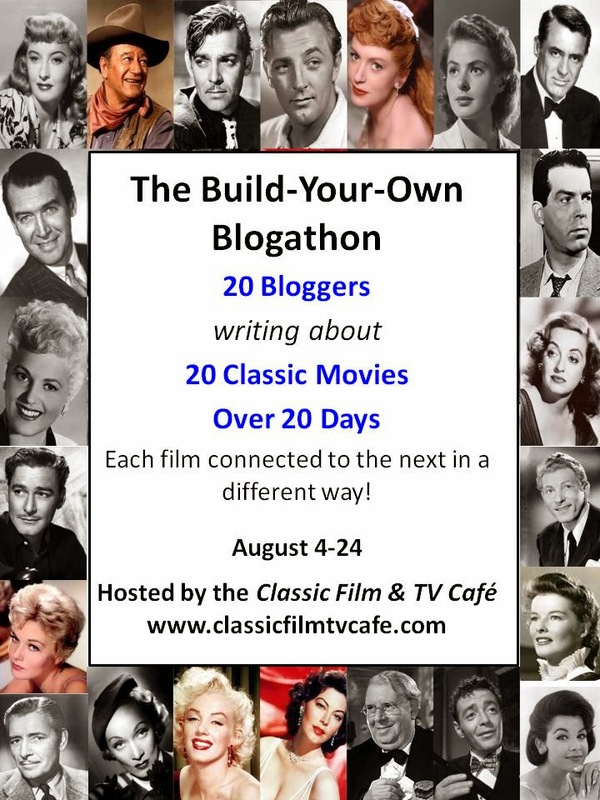 Classic Film and TV Café: The Build-Your-Own Blogathon! For the final 2014 blogathon hosted by the Café, we wanted to do something different. So, this blogathon was "built" by the participating bloggers over the last month. During a span of 20 days, 20 bloggers will write about 20 classic movies. Each movie will somehow be connected to the next--but the connections will vary. The films may be connected by be an actor, director, theme, location, etc. Each participant selected the blogger that follows them--well, except for The Blonde at the Film (who holds the distinction of closing out the blogathon). The schedule is below...and it's a very diverse list of films! Great concept, Rick! Looking forward to it. This is a great concept, and I am looking forward to reading these posts, esp. the ones dealing with some of my favorite films, like Tony Rome and T-Men and Cry of the City. What a great idea. I'm on DL list. If I wasn't I'd participate. I'm out of action for a while. Being one handed is a drag...can't even hold a fork ! 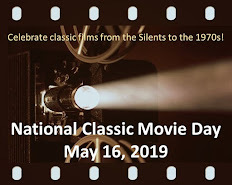 A terrific collection of films! Can't wait until it starts. This is a fab-u-lous idea! Hi Rick and fellow bloggers. this is a great idea for a blogathon. please count me in on the next one. Im ready to join in on the blogging fun. 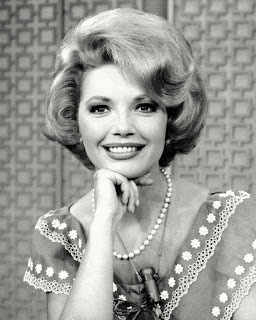 Dawn from Noirandchickflicks... My new blogs address...http://wealwayshaveclassicmovies.blogspot.com/ Please stop by to say '' hi''. Just finished reading the last two posts. I thoroughly enjoyed this blogathon. I didn't expect to learn so much!